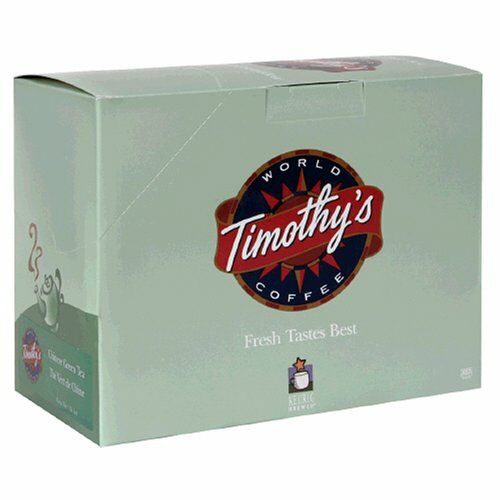 Timothy's World is your "average, but nothing amazing" company when it comes to K-Cup products. This green tea is not much of a change. Good, if you like green tea!